Transform into who you really want to be professionally. Your professional success and satisfaction is directly linked to your ability to take action on YOURSELF! It’s time to Unleash YOUR Leadership… and Transformation Tom™ can help you get there! Who needs to change to maximize performance, the company or the individual? What if you realized it can be both? The impact you have by transforming yourself into who you really want to be professionally will have significant effects on your own satisfaction and success, while influencing any business and company. As an individual, you will become a prized resource. As a company, you will find that you cannot afford to lose a top performer. Whether you are a corporate employer, a stagnant or disengaged employee, or a prospective corporate employee, the program Powerful Professional Transformation: Unleashing Leadership is for you. Transformational keynote addresses, individual coaching and group training sessions available. Need an engaging Master of Ceremonies or Event Announcer? See “My Program” and “Your Training Answers” for more details. Resume-writing expert coaching: Blending concepts from my well-received training programs “Making Your Story Come Alive” and “It’s Not Bragging if It’s a Fact,” I use the most updated techniques that grab the attention of hiring managers and successfully run through search engines to maximize your online experience. Referral sources include partnerships with Vision Board Media/ LinkedIn Makeover, individual referrals, and Thumbtack. In what can potentially be a stressful situation when trying to put your professional experience on paper, I make the process easy. Let me do the work for you. With a unique approach to bringing your professional story alive, I have had significant success with differentiating clients from their prospective competitors to significantly increase their chances of landing where they want. I can prepare your resume, and more, at a competitive price: Complete package (invested time to gather information, resume prep, final product, and migration of information into LinkedIn, if desired, and cover letter); a value that will pay off exponentially when you land where you want. 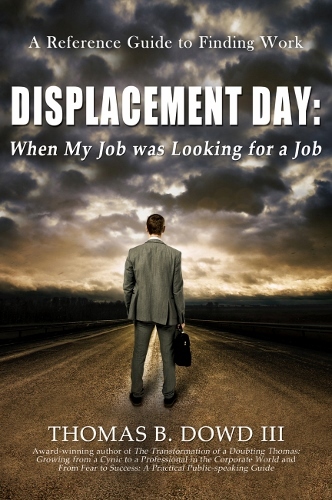 As a career development professional, I know how important it is for clients to have their own exceptional story told. Please contact tom@transformationtom.com for details to find the right price point and service that works for your needs. 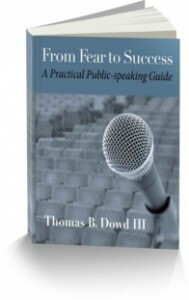 Author-specific programs available to turn author-driven public speaking events and book readings into transformational events. See “My Program” and “Program Details” for more information. Looking to interview Transformation Tom™ for your radio or TV program? Check out the Media Room for what can be discussed in an engaging interview. 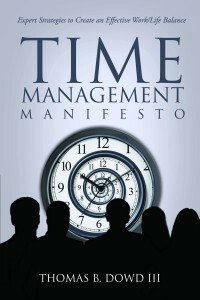 Content includes topics for discussion, potential questions to ask, and examples of past interviews. Now What? 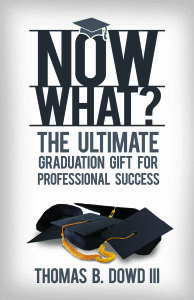 The Ultimate Graduation Gift for Professional Success Now what? You tossed your cap, you gave your hugs, and you’re ready to sprint into the real world. Some may call it the “school of hard knocks.” Your professional success won’t be easily attained. However, you can do more than survive—you can thrive. 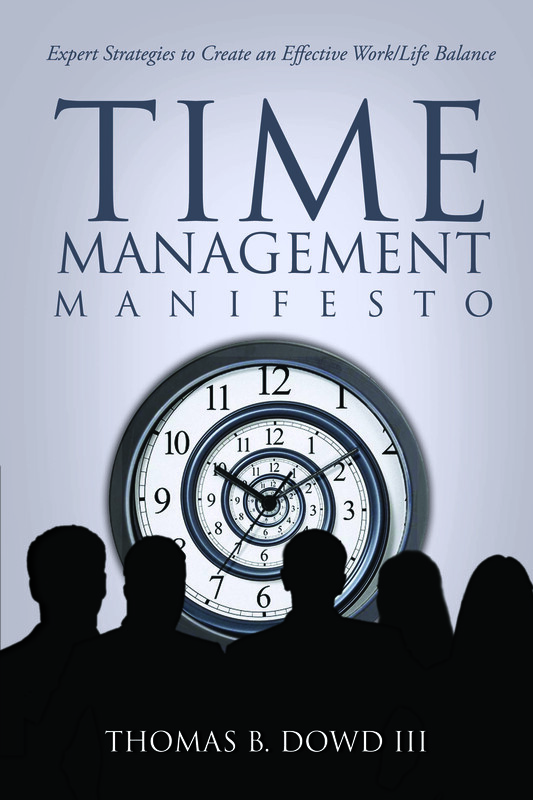 You can lead a happy, balanced, and successful professional life. 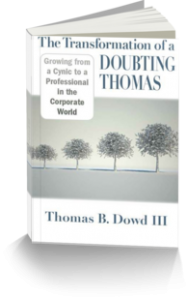 The Transformation of a Doubting Thomas: Growing from a Cynic to a Professional in the Corporate World received Honorable Mention in the Business Category at the 2012 New England Book Festival and From Fear to Success: A Practical Public-speaking Guide received the Gold Medal at the 2013 Axiom Business Book Awards in Business Reference and Honorable Mention at the 2013 Paris Book Festival. See “Products” for more details to purchase. eBook purchase option available on Amazon. 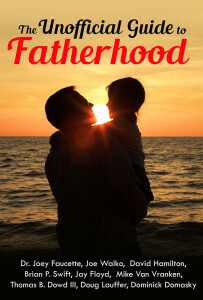 MP3 Upload options include: “From Fear to Success” MP3 on CD Baby .